Once you have found the space for your restaurant, now it is the time to design it. But it is not possible to design every restaurant in one way because every restaurant has different requirements and many other factors we have to consider, but there are some assured 10 elements that directly impact on the designing of restaurant and help you to create it with your own way. 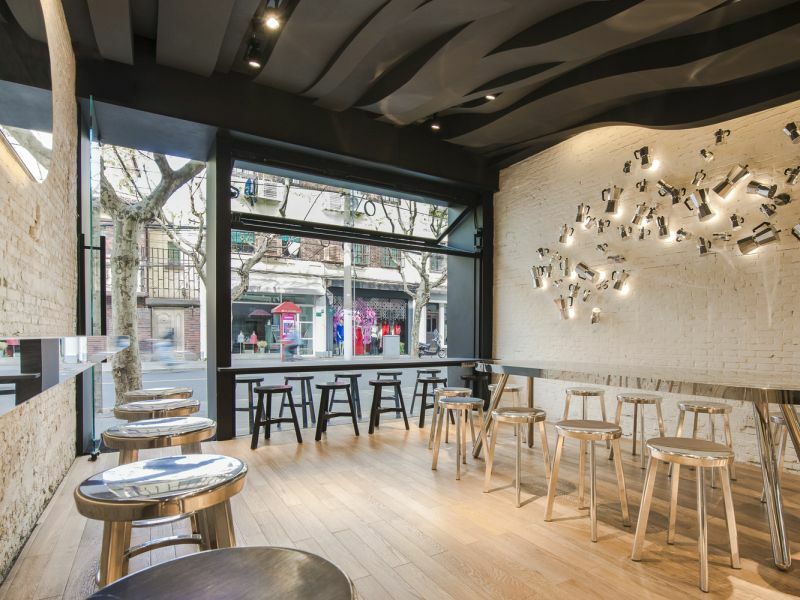 Undoubtedly lighting is an important aspect in a crowded area like restaurant. The accurate lighting can improve the presence of furniture and disguise the shortcomings of the restaurants. Moreover, it can add more feasibility in customer experience. Additionally, lighting of your restaurant can attractive the trespasser and it can easily convert to be you future customers. The shining ambiance of your edible store can grab the eyeballs and they will feel overwhelmed by the presentation. Once the customer passes in front of your takeaway, the interior lighting gradually make their mind enlighten and raise their cravings for good food. The accurate selection of lighting not only improve the design of furniture but it also compliment the overall environment. 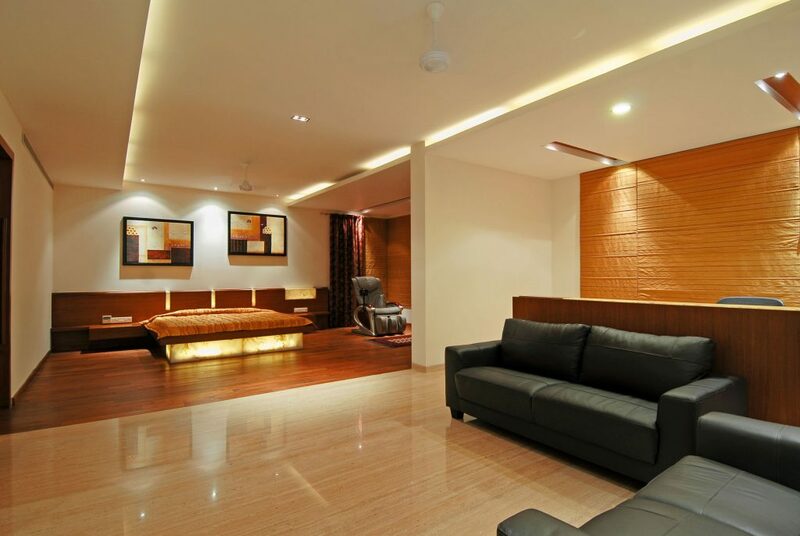 Contrary to cold lighting, a warm lighting make your space warmth. It is important to fix the light in right position at every dining table so that customer can enjoy the meal hassle free. Warmth lighting is good as customer can easily converse, on the other hand, cold lighting enhance the sound customers, thus in short, we can say lighting of a restaurant is one of the core aspects that decide the success of that place. Aroma of a restaurant generally a significant features that you should not forget. The amazing strength of aroma easily leave impression in one’s mind. The accurate aroma has the retention power of past meal experience, where the person can come to that place where he enjoyed the delicious meal with amazing smell. The smell send of human being is very strong, and the aroma of your meal and beverages is the biggest example that influence your customers. Using a particular air fresheners can make your customer spellbound. 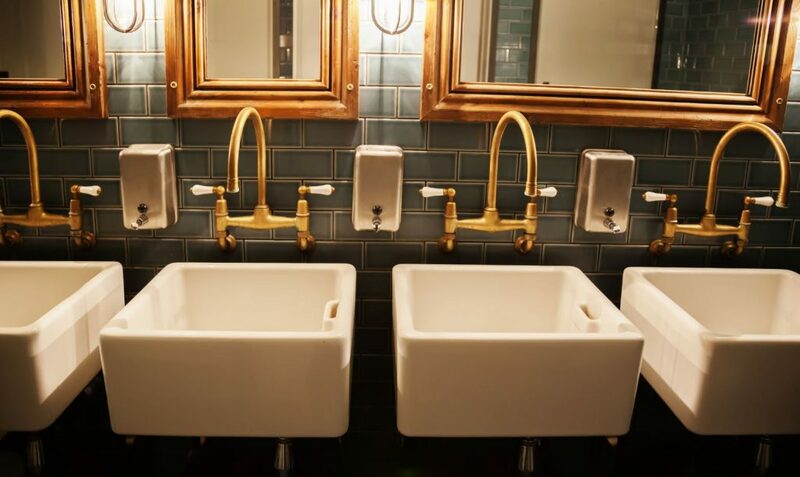 Restrooms are often overlooked by restaurant owners, but they are important, many owners spend lakhs of money to buy expensive items, but to design the interior of restroom or bathroom is more important than this. When any customer go to the bathroom for call of nature, the stinking atmosphere can spoil his mood. So it is important to maintain cleanliness through several of toilet cleanser, keeping soap dispenser, paper towel, bathroom freshener so that smell of restroom become pleasant and customer should not feel suffocated during the pee and other call of nature. Keeping your bathroom neat and clean is the first priority. Space should have the ventilation so that it doesn’t get suffocated by the cooking another gathering in the restaurants. To attract you customer and making them return to your restaurant frequently, you need to keep your ambiance air free. 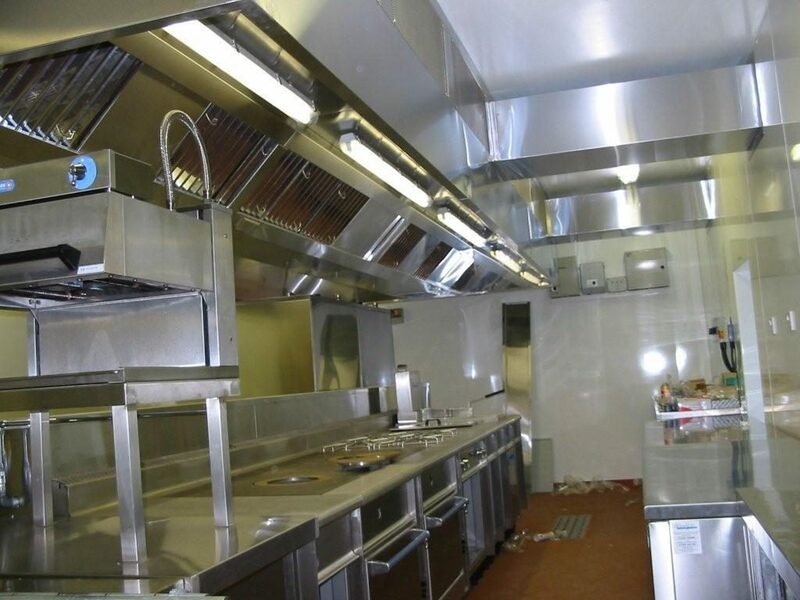 The kitchen area contains adequate amount of smoke and dust, so it is important to prepare a proper ventilation system to eradicate smoke and smell coming out of kitchen area. 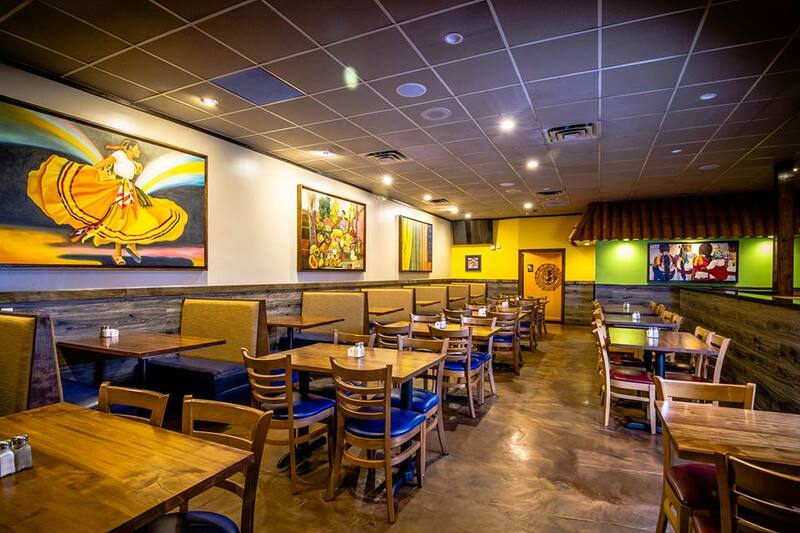 Equipping exhaust fans or air conditioner is significant in terms of restaurant interior designing. You customer might stay way if the dining area is not air conditioned or having not ventilation. Investing one time money in air condition and ventilation will bring you loads of customers that you want. Besides having a good environment, delicious cosines and air-conditioned space, it is very important to have some light music that can swing your mood. The delicious food along with romantic moments with your partner enhanced when a soothing music suddenly knock your ear. Undoubtedly music has an influential effect on restaurant’s guest, and there are many studies that has shown that music is the biggest tress buster and motivator. Not only guests but the stand also feel energized and refresh by listening light and soothing music. 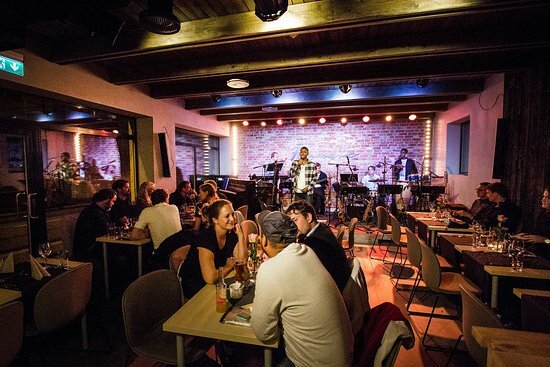 Needless to say, music and food has a special connection, so it is great idea to play a music that entice your appetite and you can enjoy the meal more of it because of melodious music. Most of customer don’t come in the restaurant to see the expensive furniture and chairs worth cost $1000. Decoration is not just having a costly cutlery and furniture but it is about making the restaurant attractive in terms of customer service and convenient to them in all way. The modern color, styling, glass steel, cold color you will use, the more you get attention from the customers, however you can take the consultation of proficient restaurant interior designer in Delhi provided by keyVendors. The design of a restaurant is totally different from a general store where you don’t have to decorate the shelf to attract your customer to buy products. Restaurant is the place where visualization matters a lot. For that it is good idea to generate visual pathway for the customers so that they can get attracted to walk in that space. That is what visual merchandising do for you, the proper usage of space obviously increase the worth of your products and services so that you can earn spacious ROI. The design if restaurant is not visibly attracting the people but it also impacting psychologically which eventually helps in creating for customer buying. Kitchen Of course, probably the biggest investment of money in the design of a new restaurant is the kitchen layout. Kitchens call for bulky, expensive equipment that might delay any busy restaurant schedules. Kitchen area, is undoubtedly the significant place for investment in terms of interior designing for restaurants. The interior design of kitchen area must be feasible, comfortable and compatible so that it becomes easy to serve food seamlessly from kitchen area to dining hall. There are many restaurants who have great kitchen interior but they failed to retain their customers because of the long distance of kitchen and dining area. 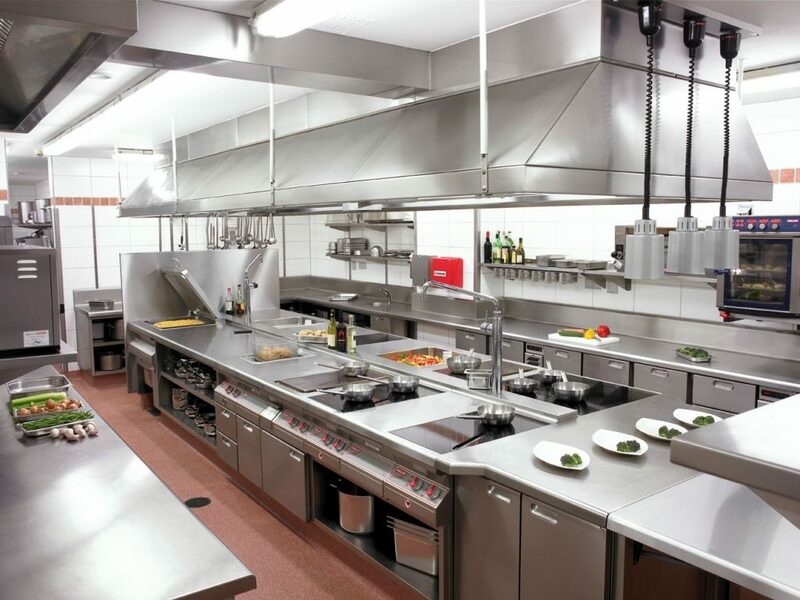 If your kitchen layout is not impressive then it can make your business slow down, so when it comes to design your restaurant layout make sure that the Kitchen layout should be as per the convenience of customers because at the end of the day, you want to give good service to your customers and serve food to them promptly. Color has a deep influence in our life, even we have segregate different color for different emotions like white for peace and sometimes for mourn, green for prosperity and greenery, red for danger and sometimes good in terms of Hindu tradition, orange for sacrifice, yellow signifies friendship and connection, black for evil and so on. Choosing colors to entice the restaurant mood is important and if you don’t know how to select color then you should call profession interior designer for restaurant in Delhi where you can get comprehensive ideas and inputs to make your restaurant colorful and joyful for your customers. The sitting arrangement of your restaurant should be able to entertain ample numbers of customers. 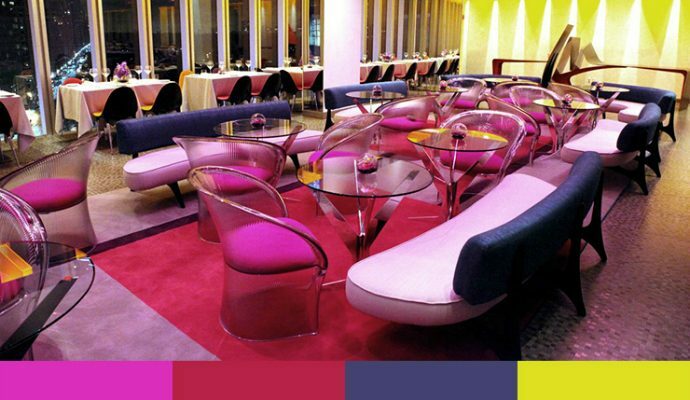 The chairs and tables in your restaurant design must create a great balance between creativity and functionality. 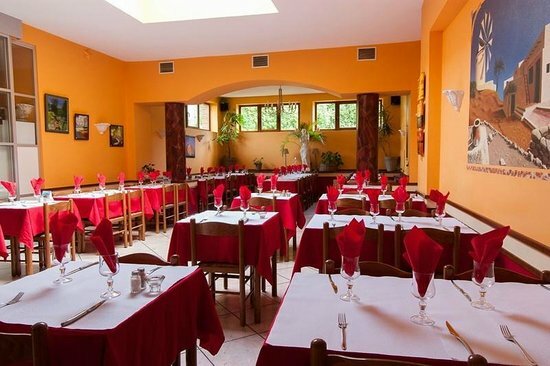 You can be able to welcome your guest according to the number of seats that you are providing comfortably. You have an aim to get sufficient conveniently seated meals to get maximum profits. It is your accountability make them feel contented and filled.